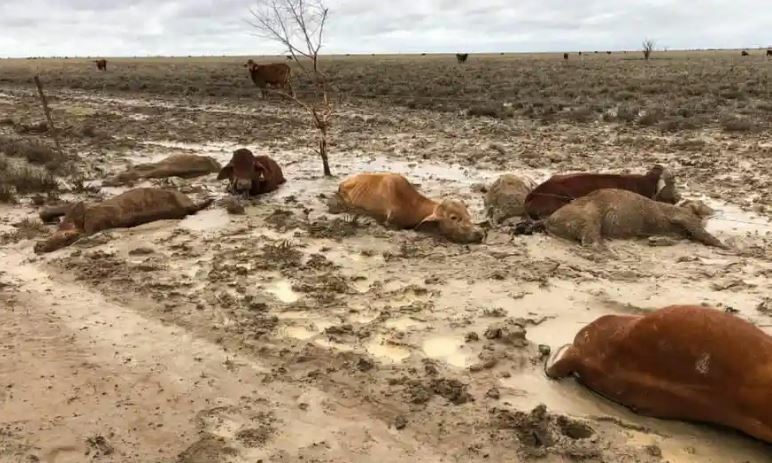 After thousands of cows and chickens died in Uruguay and Argentina due to extreme heat, up to 300,000 cattle have died during the unprecedented floods that engulfed Townsville and the western region of Queensland, Australia in the last few days. Graziers have been confronted with scenes described by one mayor as “hell”, as it became clear up to 300,000 cattle had died in the floods. Premier distanced herself from decision to open Ross River dam floodgates, which sent water into Townsville suburbs. But on Friday, the mayor of Townsville, Jenny Hill, told that some rainfall readings were at levels probably recorded once every 2,000 years. The decision to open the floodgates on Sunday night, when the dam water level reached 43 metres, was in line with the dam’s management plan, and based on a 2012 study that also assessed the impact of opening the spillway earlier. It said waiting until 43 metres would save about 960 homes in a one in 100-year flood. 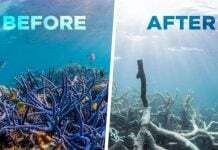 But doing so would cause greater property damage – affecting about 600 more properties – in the sort of situation that faced Townsville this week. When the gates were opened fully on Sunday night, so much water had built up that 1,900 cubic metres of water per second spilled into the Ross River. The release was the direct cause of much of the flooding experienced in low-lying Townsville suburbs. The impact was felt most severely at Idalia, where properties had been built mostly during the past two decades, and which were considered to be effectively free of the risk of flooding. Planning decisions are based on whether properties would be inundated during a one in 100-year flood. 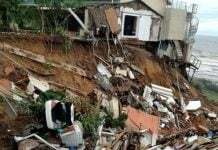 Many residents in that area told Guardian Australia they believed their properties, mostly built on concrete slabs without flood mitigation measures, were not at risk. Professor Jamie Pittock of the Australian National University said authorities in Australia typically made planning and flood management decisions based on the “one in 100” year designation. In Europe and the United States, contingencies are made for more extreme natural disasters. Meanwhile in western Queensland, the floodwaters have killed up to 300,000 head of cattle, and the losses have been put at a staggering $300m. The rural lobby group AgForce warned that thousands more cattle could be dead by the weekend unless emergency fodder shipments reached them immediately. Palaszczuk has toured the flood-hit Cloncurry area, and at times stumbled over her words as she struggled to describe what she had witnessed. “We went along a road with the mayor for about 20 minutes and to the right of me was a sea of dead cattle,” she said on ABC radio. She said it was clear many animals had endured agonising deaths and the confronting scenes demonstrated the level of help graziers would need to recover. Wharton said many farmers had run down their herds to survive years of crippling drought and now faced devastation. 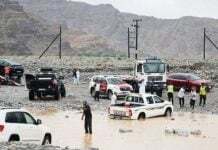 The prime minister on Friday afternoon announced the grants to flood affected areas that were set at $25,000 on Thursday, had been raised to $75,000. Scott Morrison also said the commonwealth would provide an additional $3m to support mental health services in flood affected areas.